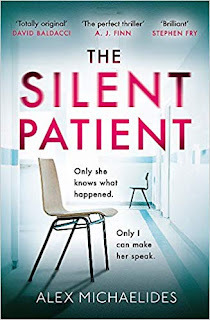 THE SILENT PATIENT by Alex Michaelides is OUT TODAY, happy publication day Alex. Alex Michaelides was born in Cyprus in 1977. He wrote the film The Devil You Know starring Rosamund Pike and co-wrote The Brits are Coming, starring Uma Thurman, Tim Roth, Stephen Fry, Parker Posey and Sofia Vergara. 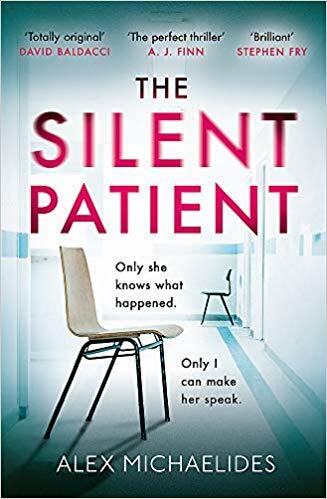 The Silent Patient is first novel. 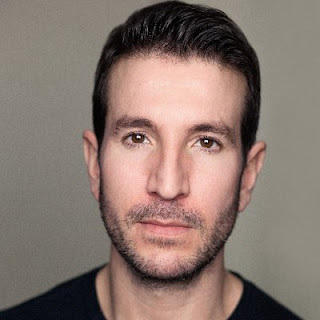 He was inspired to write it while doing a post graduate course in psychotherapy and working part-time at a secure psychiatric unit for two years. Brad Pitt's Plan B are developing the film of The Silent Patient: they have won Best Film Oscars for The Departed and 12 Years a Slave. This looks so good and based off what you said here and the comment by Nicola - ooh. I want to read this!